Lani and Cody were our Instagram and Facebook contest winner from back in February! We waited till the summer to have their shoot and these two were a lot of fun! They even brought along their dog Raymond, and what a handsome addition to the photos! We don’t just photograph weddings and engagements, we also photograph couples! 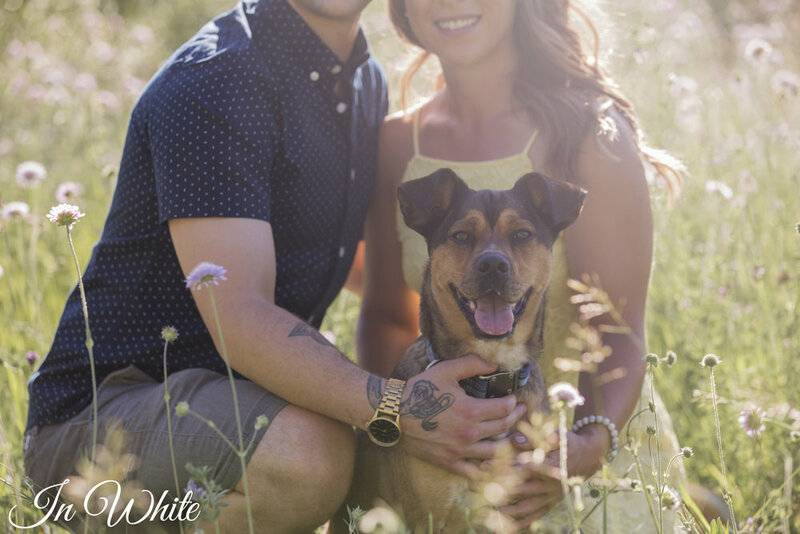 Even if you are looking for some photos of you and your loved one for in your new home or for social media, couples photography is something to think about. 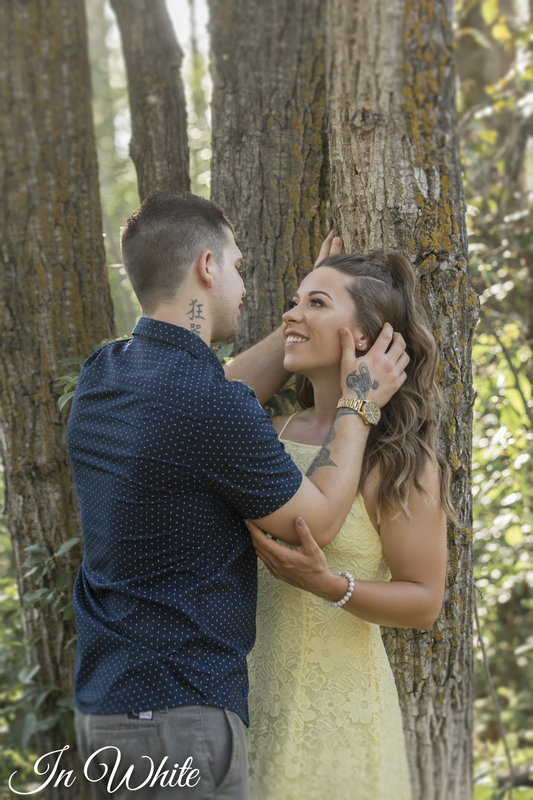 Posted on November 13, 2018 by Calie Schwartz and filed under Couples Photography, Wedding Photography Edmonton, Engagement Photos and tagged Couples Photography.